Corus Hotel Kuala Lumpur is an exclusive hotel located strategically at the heart of Kuala Lumpur City Centre. 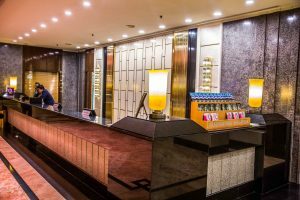 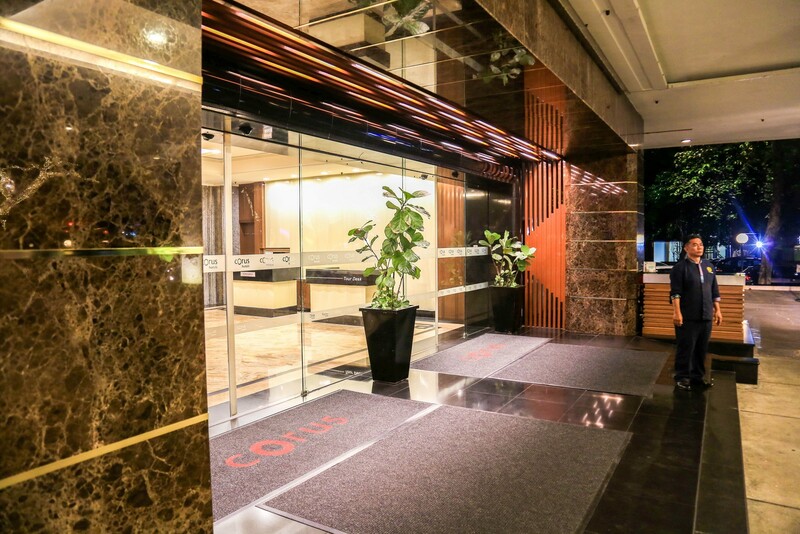 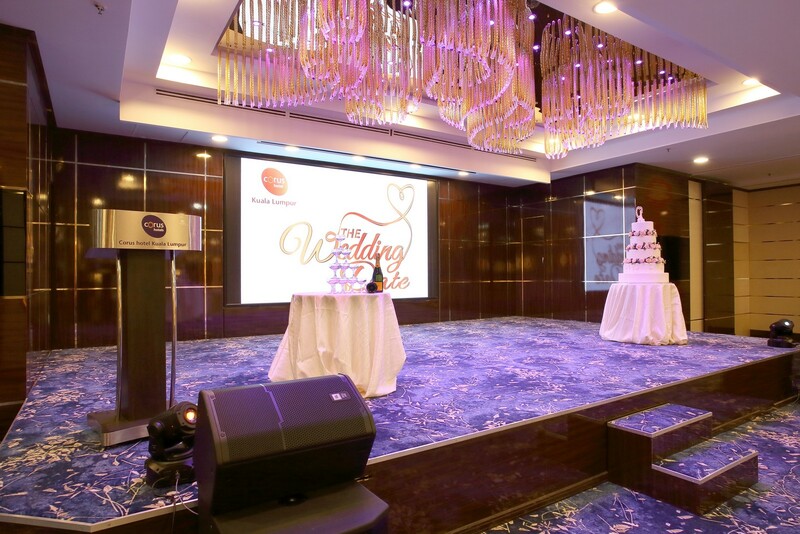 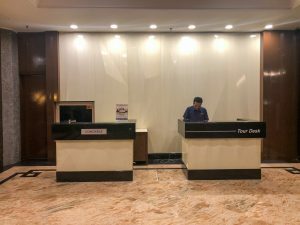 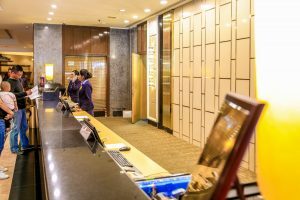 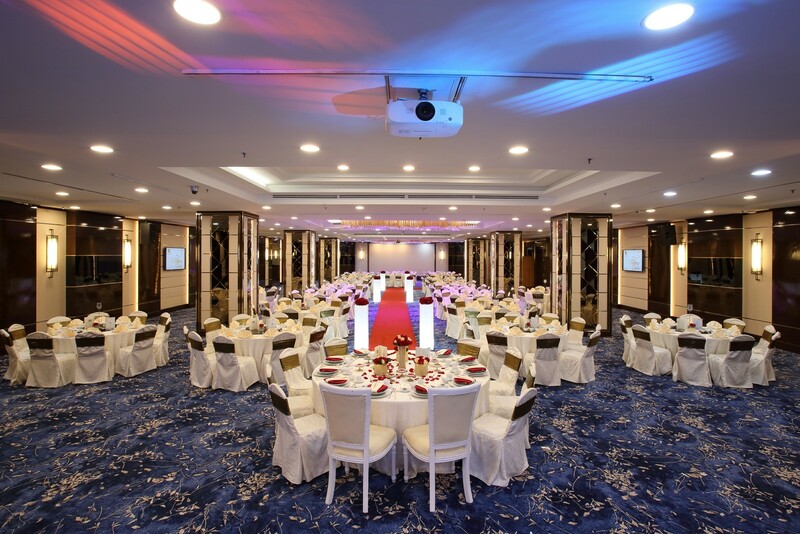 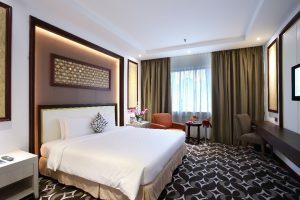 Offering a premier meeting an ideal destination, as well as a popular tourist/leisure destination, the Corus Hotel is located along Jalan Ampang. 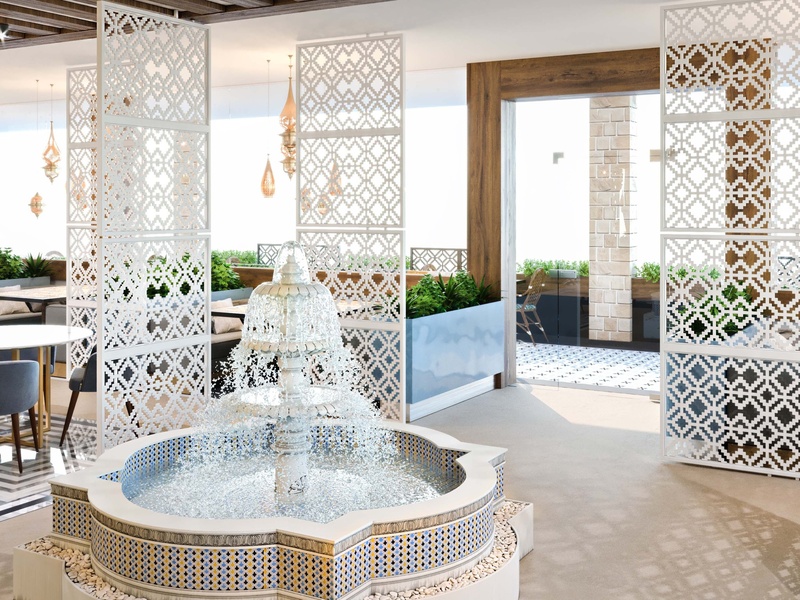 DMR Design & Build has over 15 years’ experience within the hotel & leisure design industry. 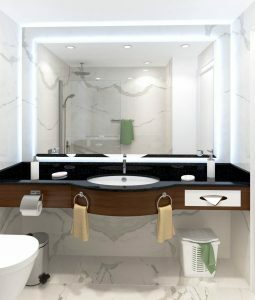 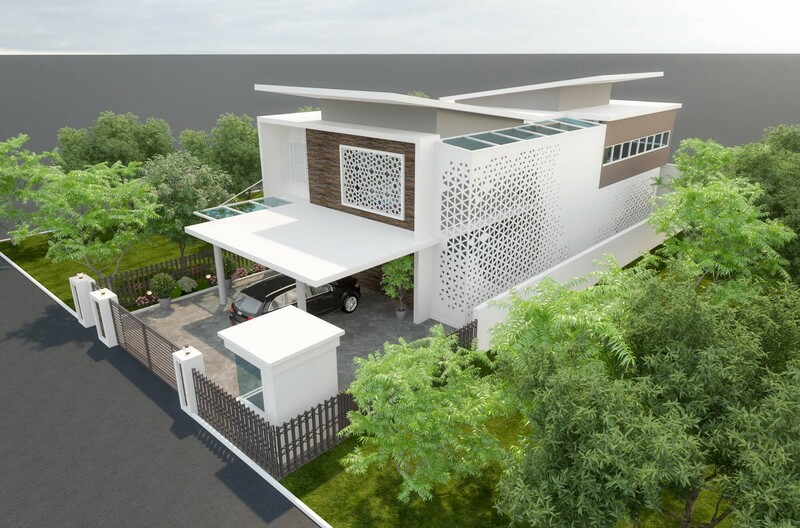 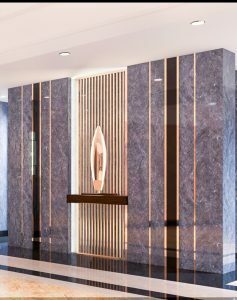 We combine a mix of luxury residential styling with a considered understanding of our clients’ commercial requirements. 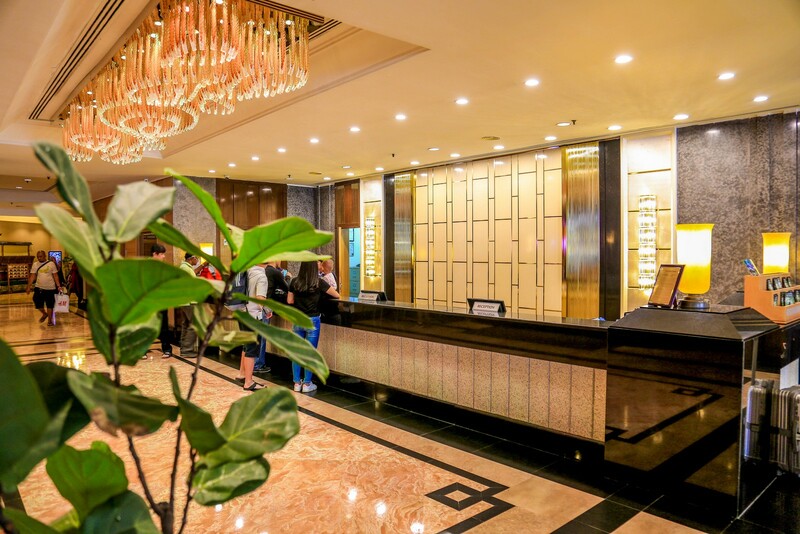 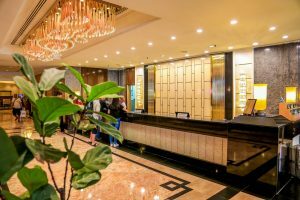 The lobby is a visitor’s first contact with the Hotel, and we need to make it tremendous and eye-catching as we can. 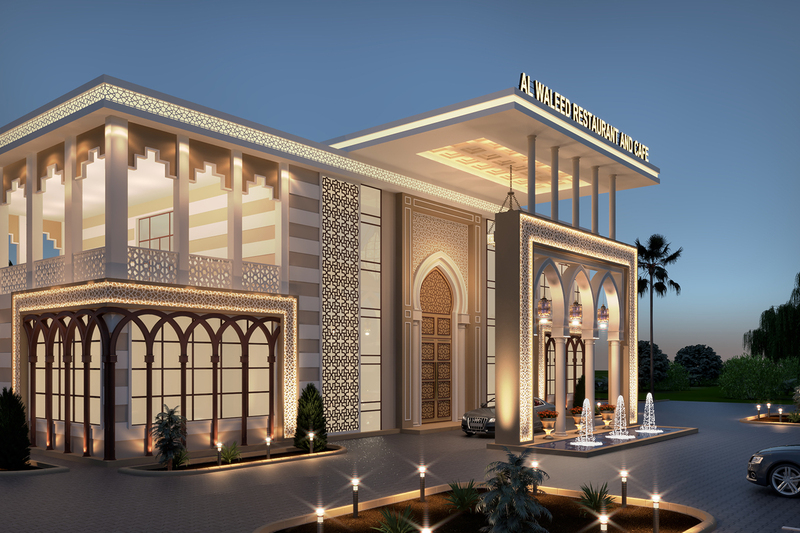 We make huge, and encourage visitors with a ground-breaking hall that can be used whenever for any purpose. An entryway is a testing place to improve since it should suit guests of different kinds, and it makes to the table both private and open zones for seating, relaxing, or even working. 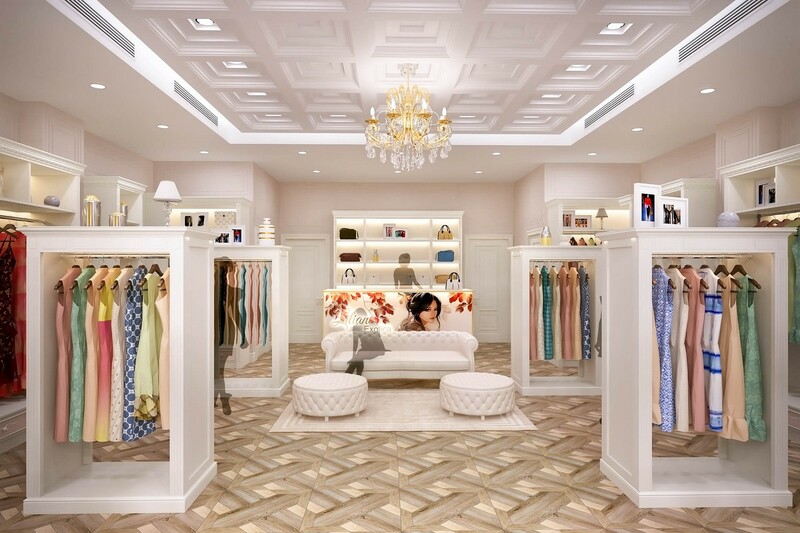 In a cutting-edge in a campaign, guests will expect excellence, solace, and refinement. Lighting normally has a huge impression. 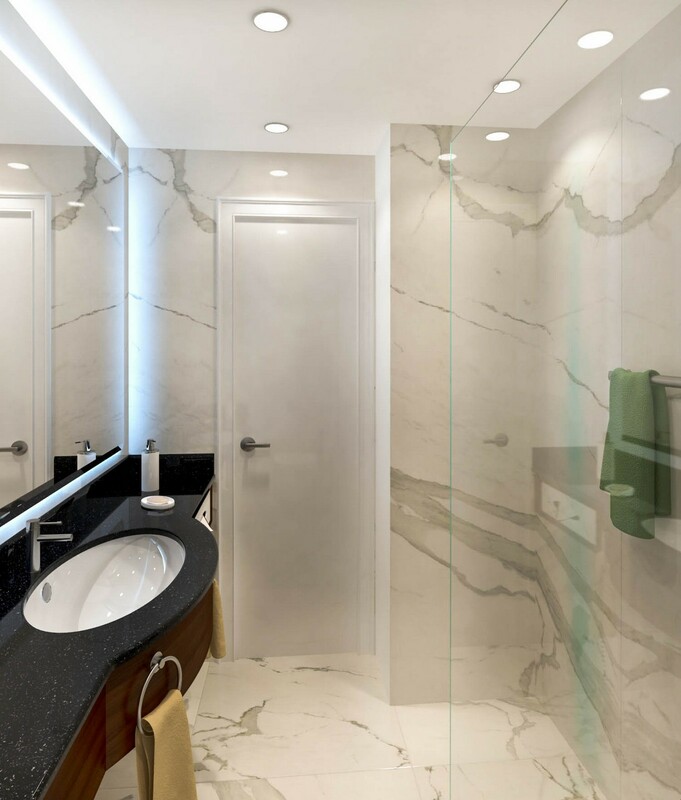 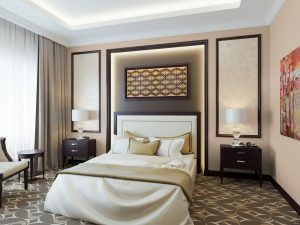 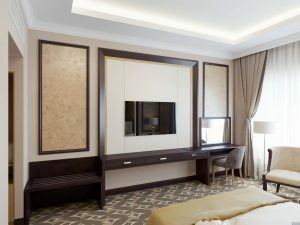 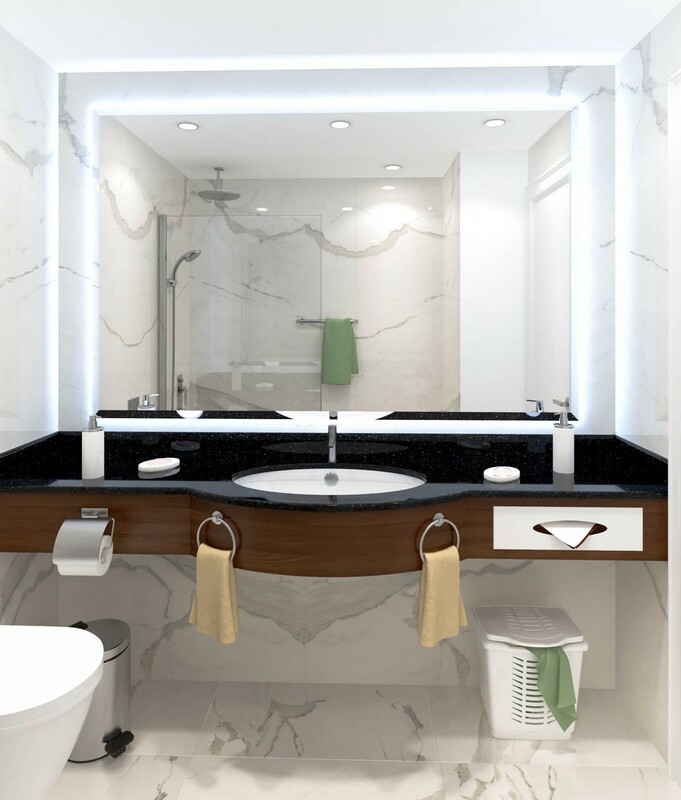 That is the goal we regularly inspect rooms with fabulous and charming glass accessories that serve both the astounding presentation and environmental lighting. 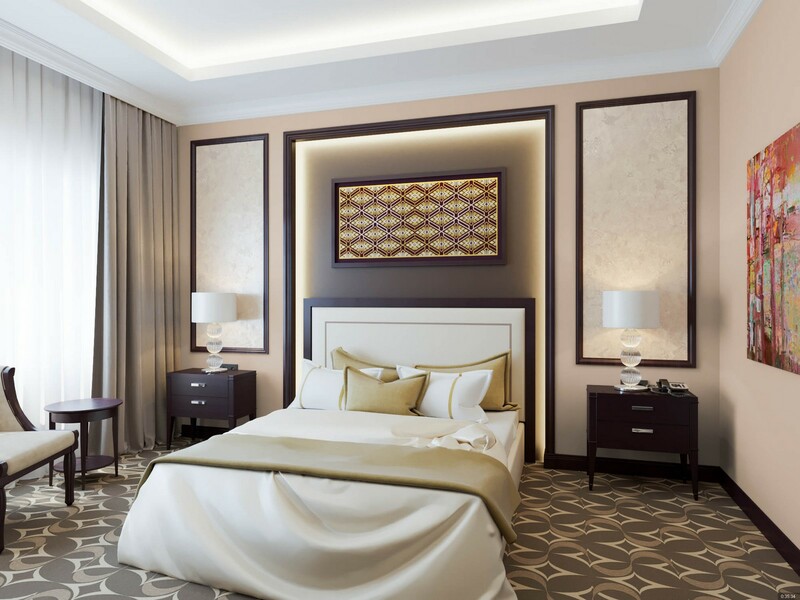 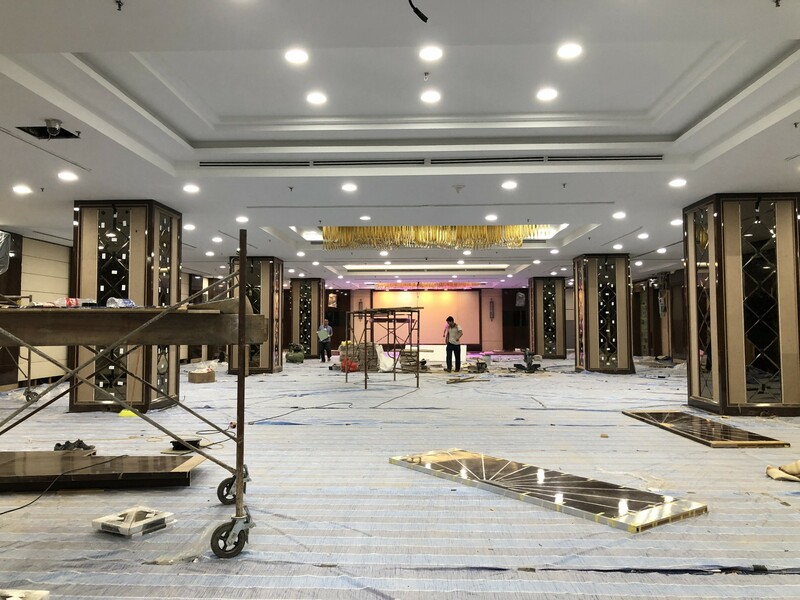 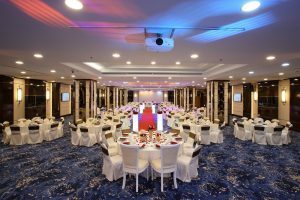 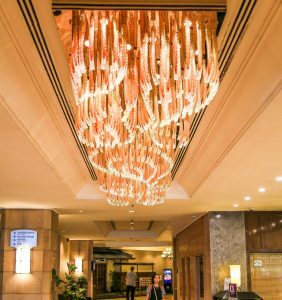 Lighting is usually an essential part of hotel hall design. 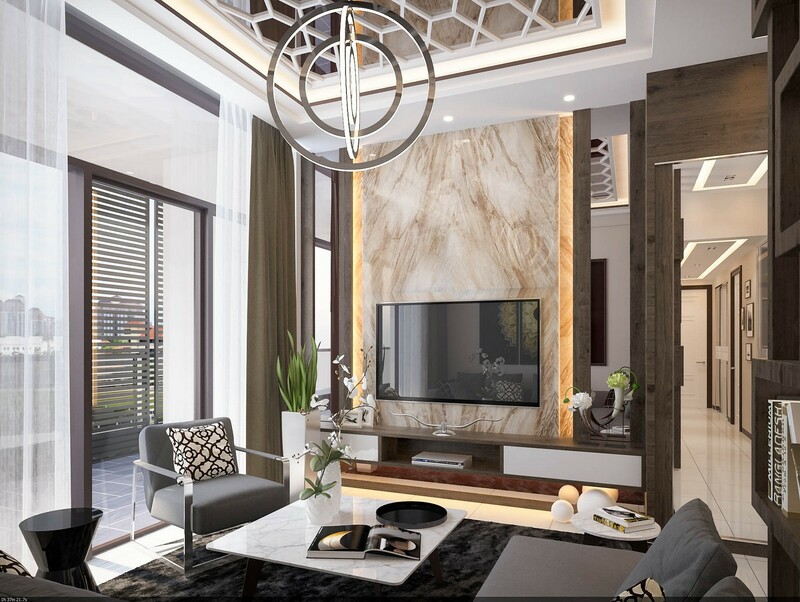 Some of the excellent designs are numerous corner decorations at different sizes, sculptural side tables, and shake precious stone above crystal fittings. 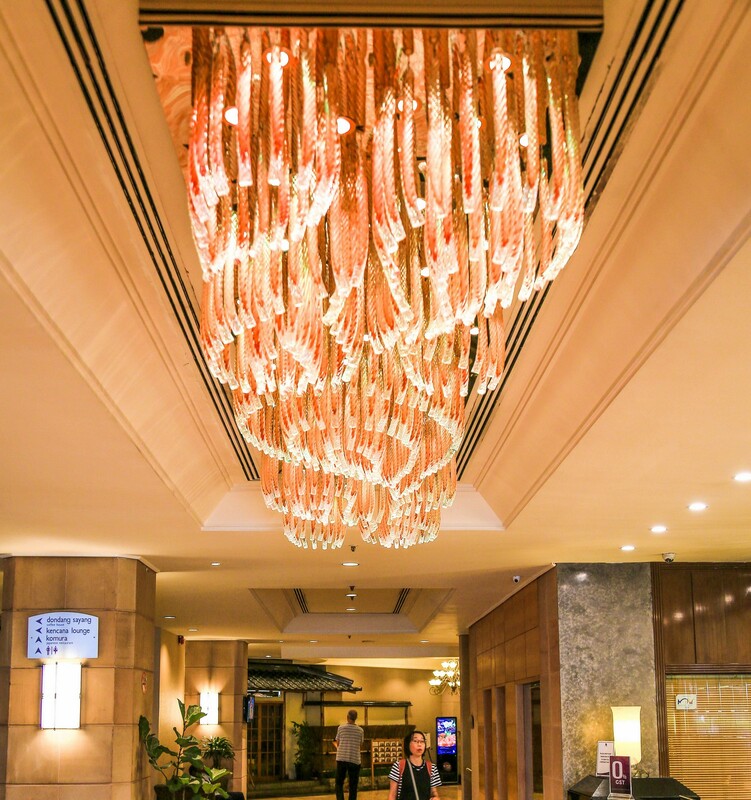 These are commonly connected with a 5-star hotel inside. 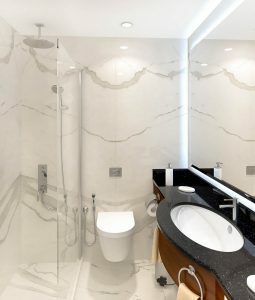 Our service department delivers a seamless and highly personalized service whilst creating beautiful interiors for private individuals. 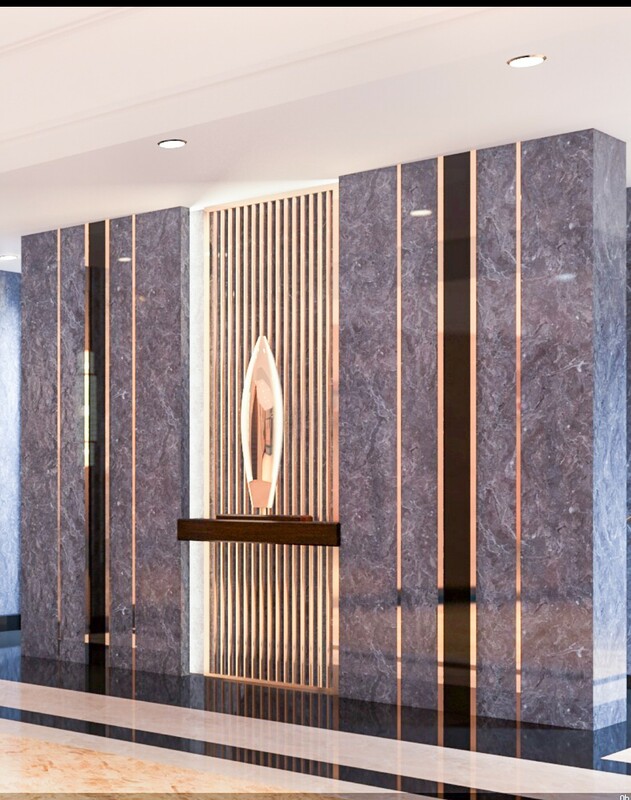 Our goal is to help each client maximize the full potential of their business, introducing bespoke designs which are tailored to their individual requirements.